WASH. RINSE. 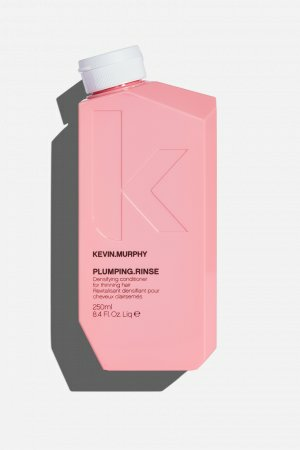 REPEAT – Apply to wet hair and massage gently through the hair and scalp. Rinse. 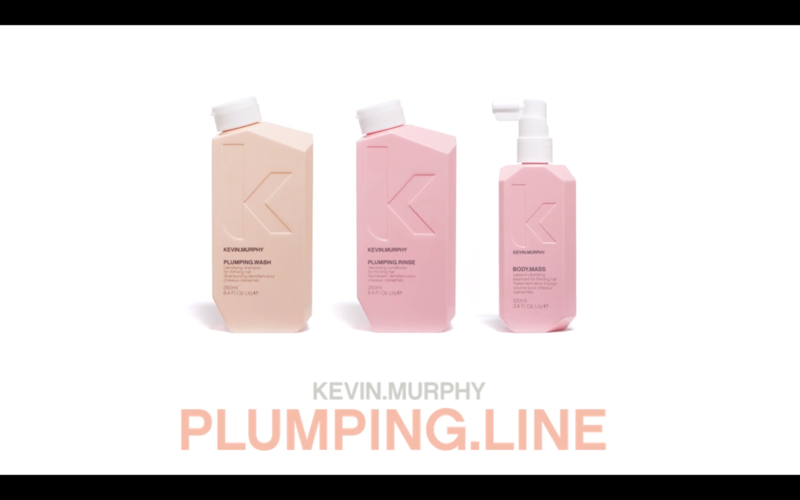 Follow with PLUMPING.RINSE. Can be used daily, and as part of our THICKENING regimen. Extracts of Ginger Root and Nettle help to strengthen and densify fine hair, leaving the scalp feeling revitalised and refreshed. Known for its strengthening properties, and rich with antioxidants, Lovely Hemsleya Root helps fortify the roots and fight follicle ageing. Aloe Vera Leaf Extract – Packed with essential vitamins and minerals, this natural conditioning agent helps to restore sheen, lustre and shine. Rice Protein & Rice Amino Acids are rich in vital nutrients essential for hair repair. Rice Amino Acid helps condition, strengthen and expand the diameter of the hair shaft. 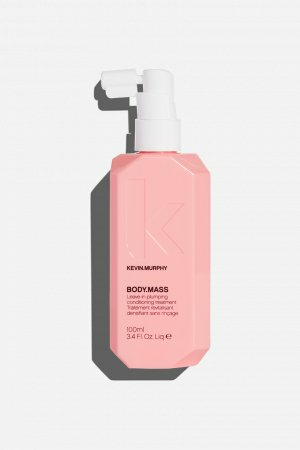 Also helps the hair appear thicker, and adds an overall more luxurious, silky sheen. Richly conditioning and moisturising, Silk Amino Acids help to improve hydration and draw in moisture for hair that appears more flexible, manageable and softer. Acai Berry Extract, known for its anti-ageing benefits, is an antioxidant packed “super-fruit” with essential vitamins to add luminous shine. 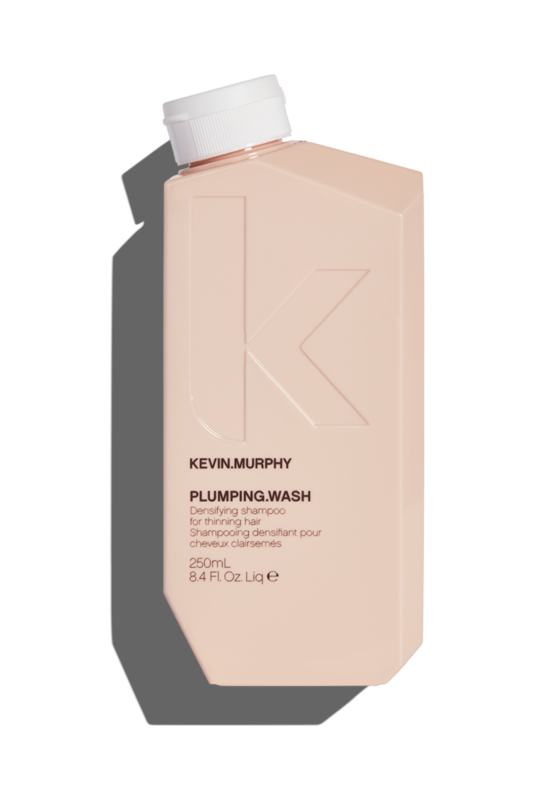 The trio of PLUMPING.WASH, PLUMPING.RINSE and BODY.MASS is a must-have for anyone with thin, fine or ageing hair. 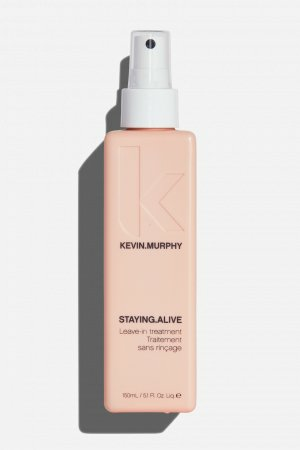 Used together, they will help your hair appear full and fabulous, plus you get the added benefit of ingredients that help maintain the integrity of your hair’s health. Packed with antioxidant goodness, super-fruits and essential Amino Acids, and an essential part of our THICKENING regimen, they’re a powerhouse to help boost fine and/or ageing hair.